Samsung last month announced its flagship phones, the Galaxy S8 and S8+ in India with dual curved Infinity displays, Snapdragon 835 SoC, 12MP Rear Camera, and 8MP front-facing camera. Slowly, Samsung is launching the phones in all the countries, and the focus is now shifting towards its upcoming big phone- the Galaxy Note 8. While Samsung made everyone forget about the Galaxy Note 7 fiasco, the world will still be looking at Galaxy Note 8. 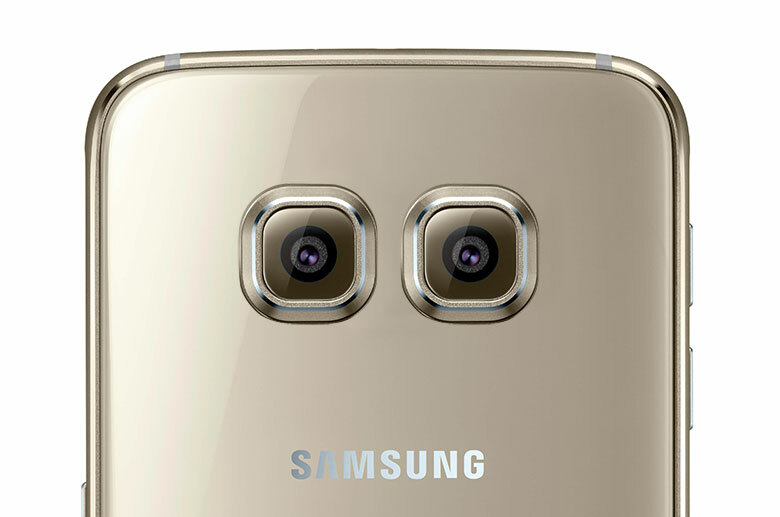 Today, the popular analyst Ming-Chi Kuo stated that the Note 8 will be the first phone from the South Korean smartphone giant to feature dual camera at the rear. Samsing will add one 12MP sensor and one 13MP sensor in the phone. Out of which, the 12MP sensor will include 3x optical zoom capabilties and wide-angle lens and also a 13MP telephoto lens. Both the cameras will come with OIS. Furthermore, the Galaxy Note 8 will pack a 6.4-inch QHD+ display with similar design of the Galaxy S8 and S8+. The trademark S Pen will also be present and the phone will be powered by either the Exynos 8895 chip or Snapdragon 835 SoC, depending on the region. The analyst also said that the Galaxy S8 and S8+ received a huge reception by the audience even after the Galaxy Note 7 debacle.